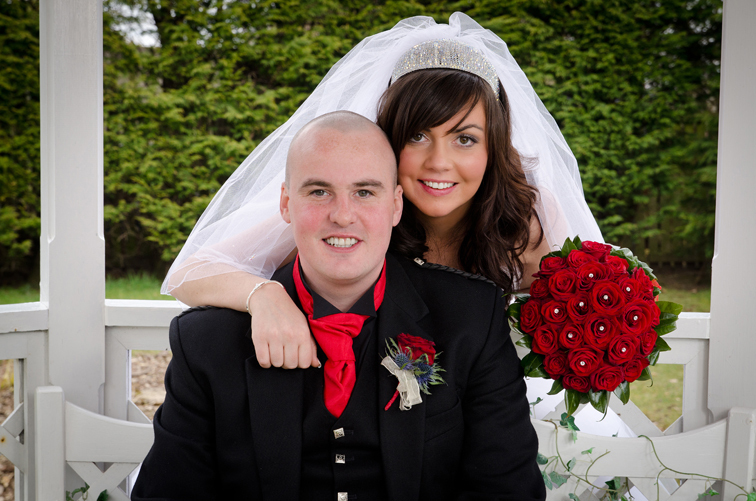 Margaret Ann and James were married on Saturday 18th May 2013 in Glasgow. 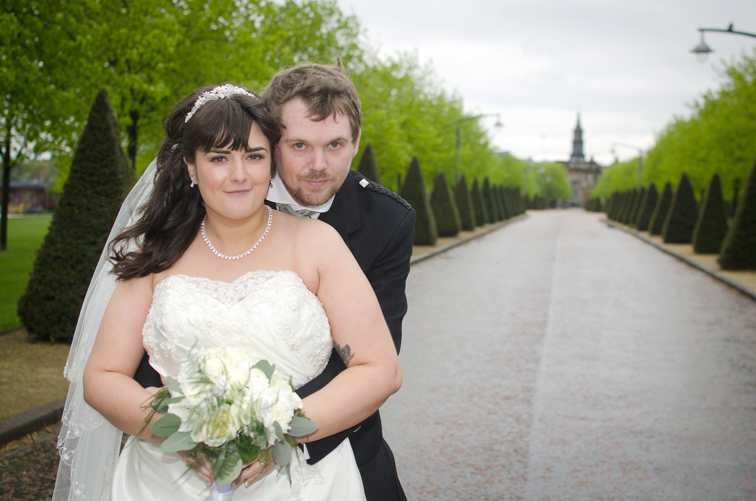 The service was in St Annes and the reception was in Sloans ballroom. Catherine & William – Hilcroft Hotel Catherine was married to William on Saturday 13th April in the Hilcroft Hotel, Whitburn.